The Green Wall will have to battle through the losers bracket on Sunday. Last month at the Call of Duty World League Dallas Open, OpTic Gaming swept Echo Fox in pool play. This weekend, however, Echo Fox got their revenge as they beat the Green Wall 3-1 on Saturday at the CWL New Orleans Open. Seth “Scump” Abner, Matthew “FormaL” Piper, Damon “Karma” Barlow, and Ian “Crimsix” Porter kicked off the series with a strong 250-157 win on London Docks Hardpoint. 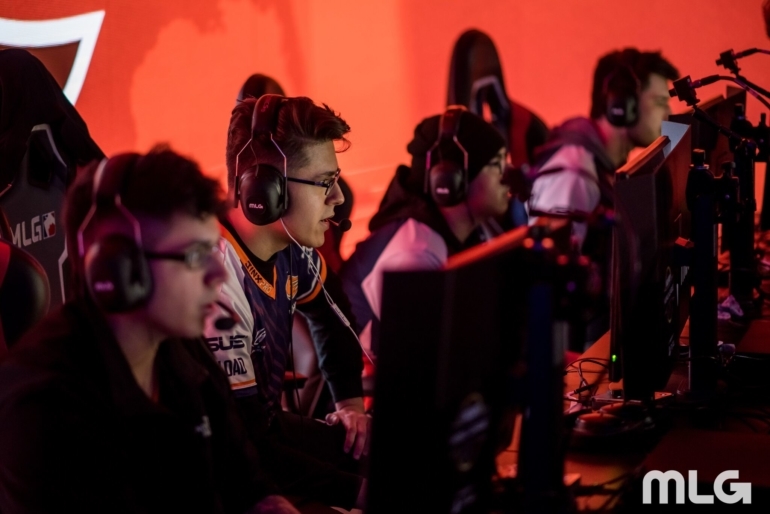 But Echo Fox’s new lineup—Brice Faccento, Renato “Saints” Forza, Adam “Assault” Garcia, and Ulysses “Aqua” Silva—responded with an impressive 6-4 victory on Sainte Marie du Mont Search and Destroy. Despite FormaL’s 11/5 performance, Saints led the way for Echo Fox with 13 kills. Echo Fox then broke the series tie with a 3-1 win on Ardennes Forest Capture the Flag. Saints and crew completely outslayed OpTic, as no player on the Green Wall had over 12 kills in the third map of this series. Facing a 2-1 deficit, many fans expected OpTic to bounce back on Sainte Marie du Mont Hardpoint. But it wasn’t meant to be, as Echo Fox closed out the series with a 250-237 win. Assault’s 30-kill performance led the way for Echo Fox as his team has secured at least a top six placing at CWL New Orleans. OpTic will now have to battle through the losers bracket on Sunday, while Echo Fox will advance in the winners bracket to play the winner of Luminosity vs. FaZe Clan.